brightness. 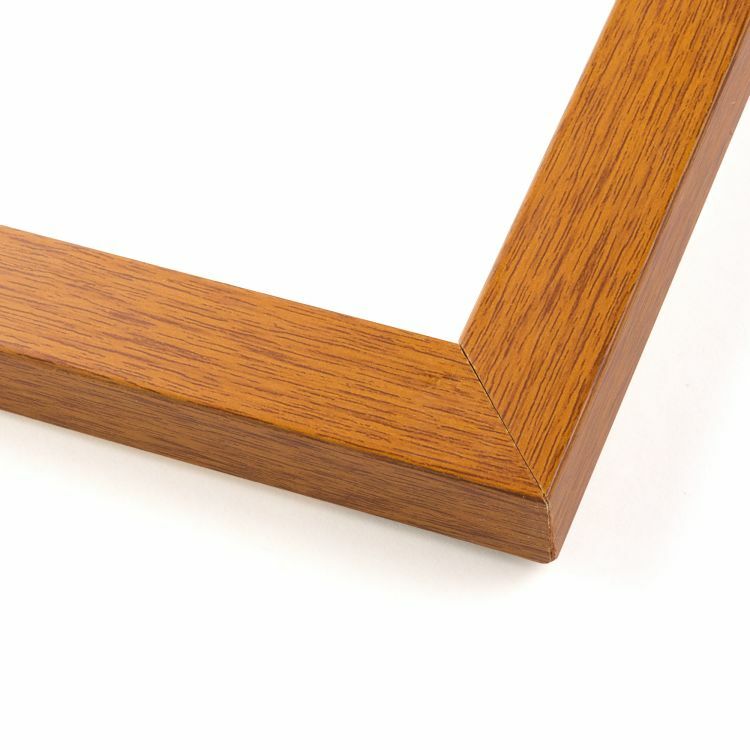 That's exactly what our inventory of Scandinavian custom frames brings to the table. 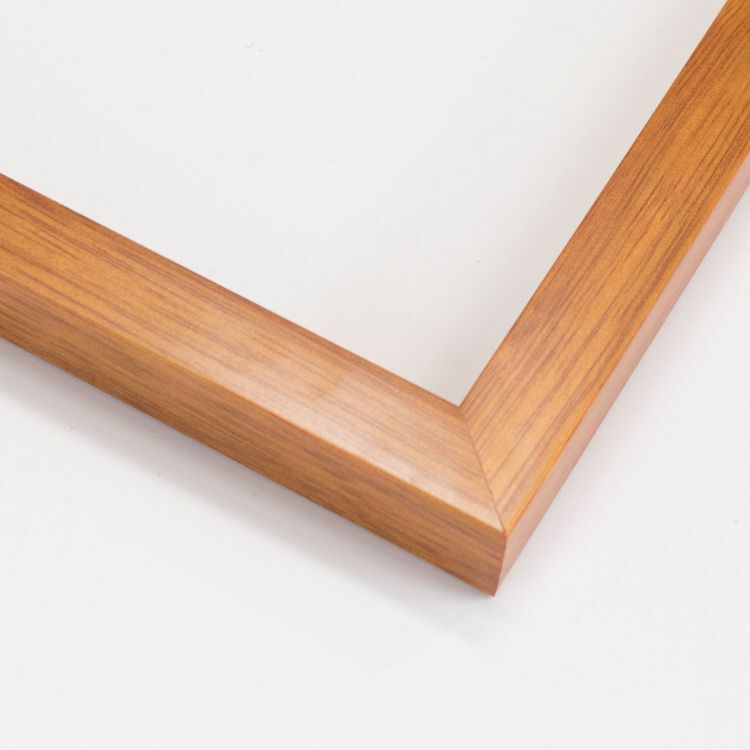 Each handcrafted frame is built with the signature elements of Scandinavian design in mind. 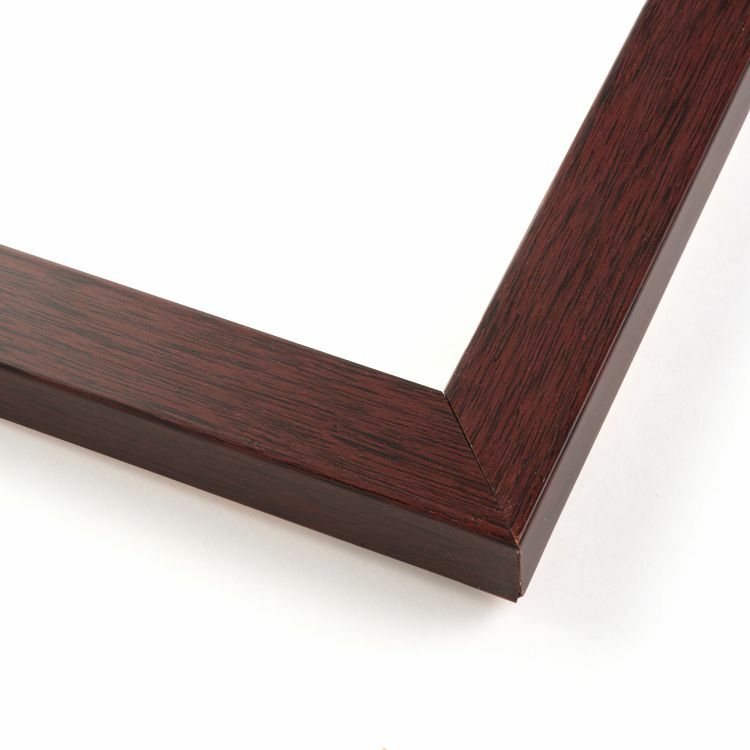 The stunning craftsmanship speaks for itself! 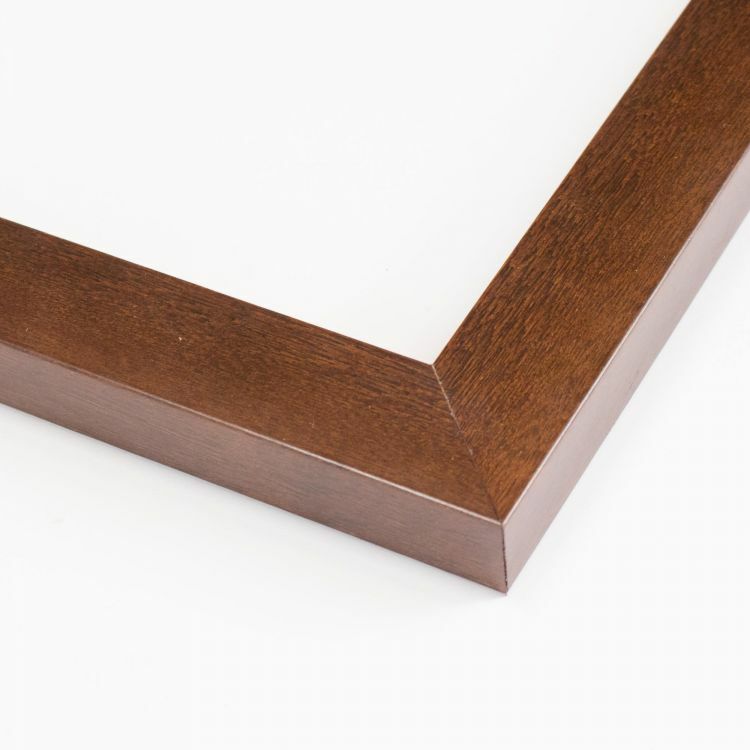 Our sleek and sturdy frames are simply beautiful. 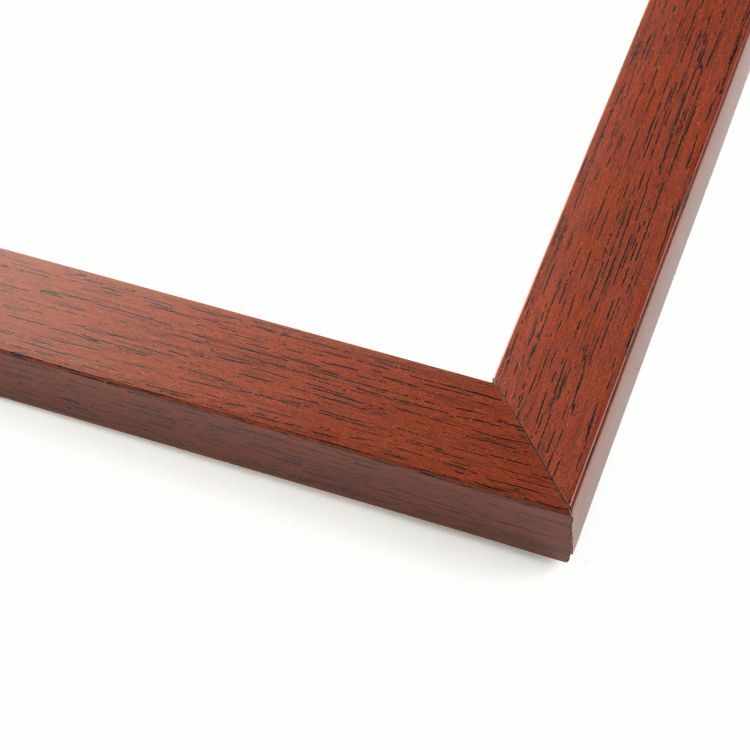 The simple features allow these custom frames to coordinate flawlessly with the colors and textures that make up the traditional Scandinavian décor. 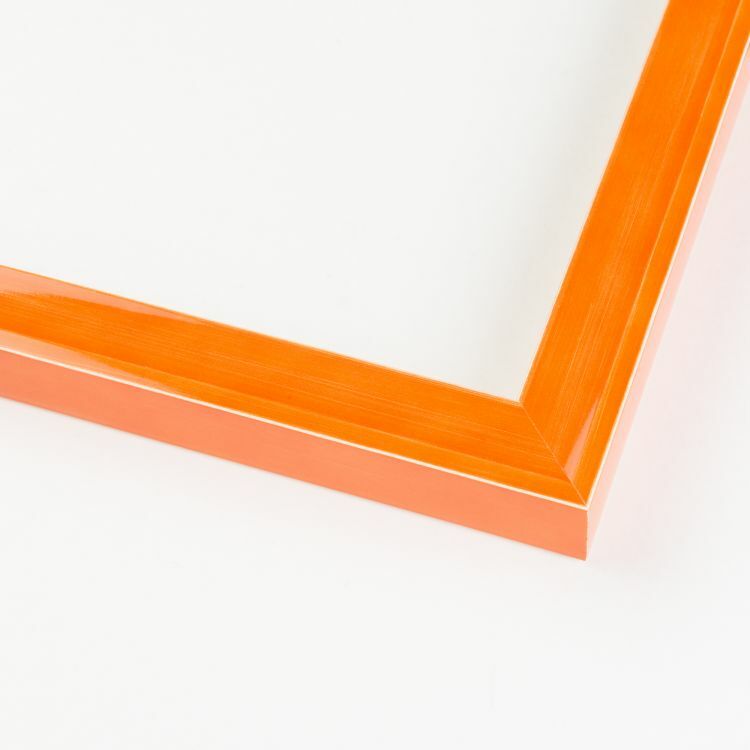 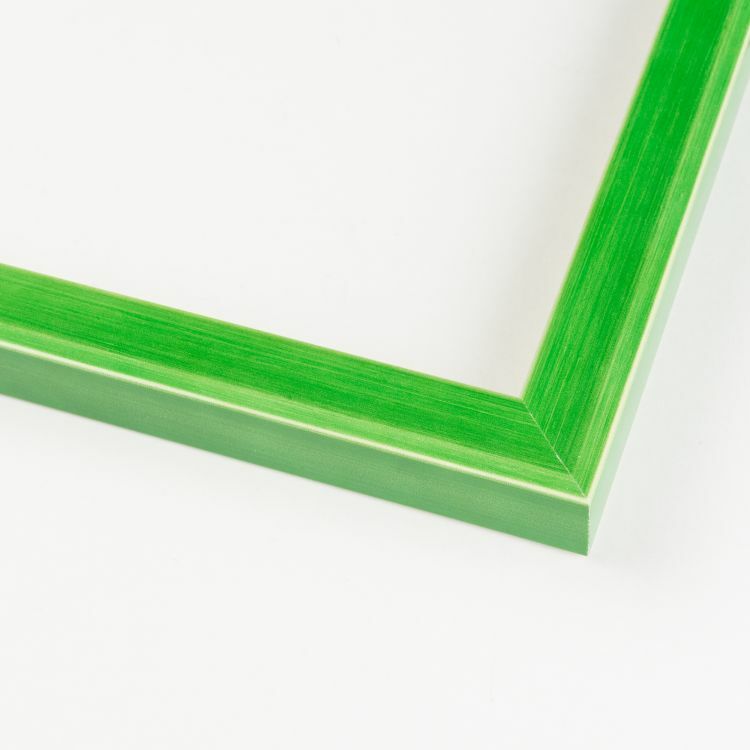 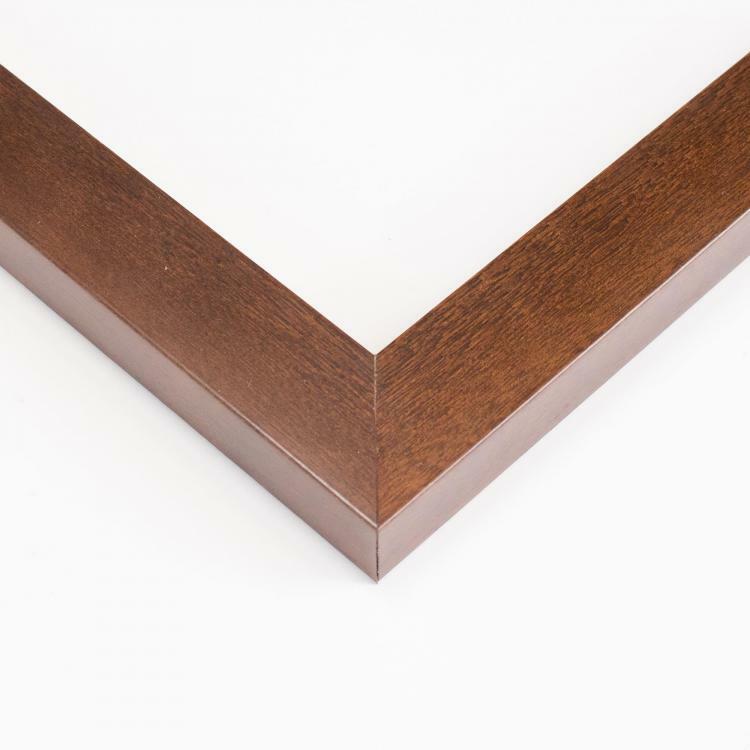 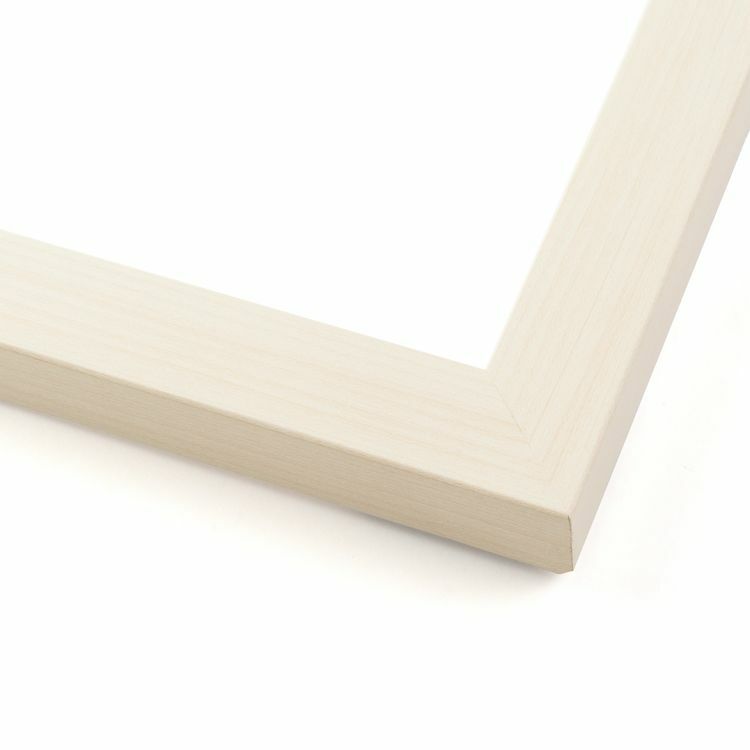 This neutral collection of custom frames will add a minimalist flair to your decorations. 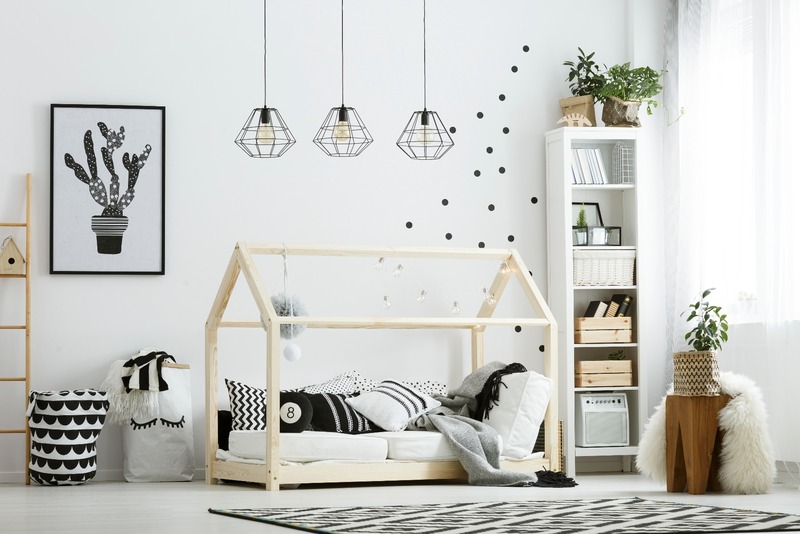 Capture the airiness of Scandinavian décor for a cozy finish to any space. 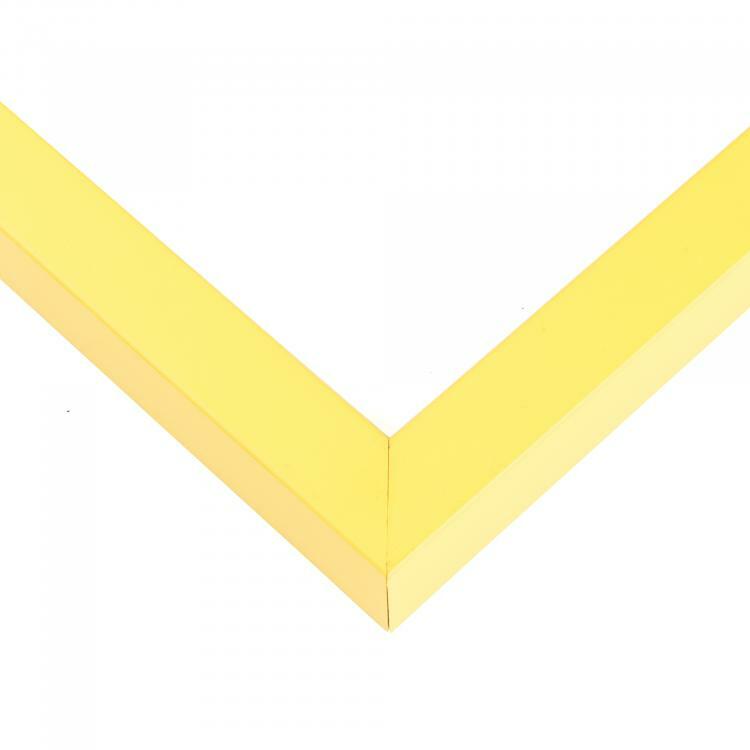 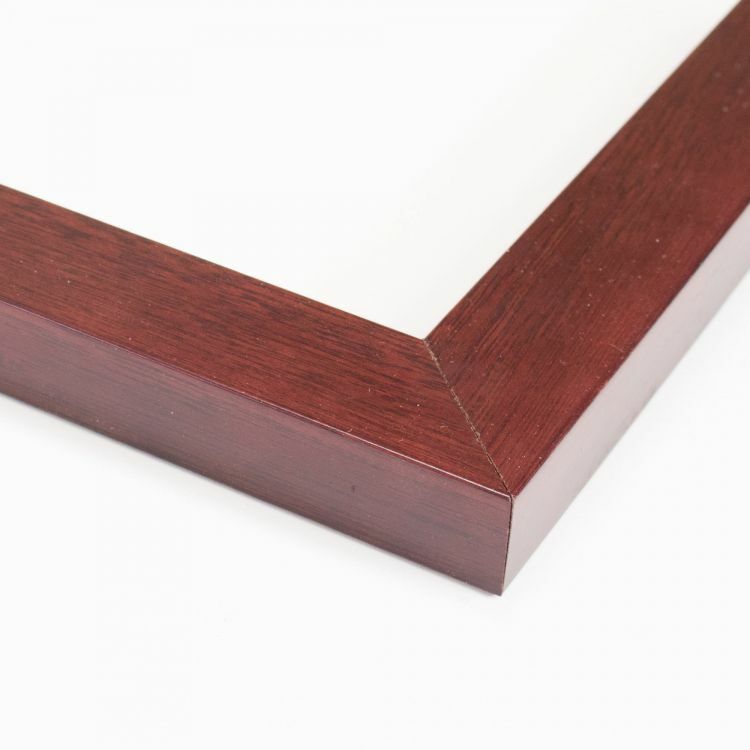 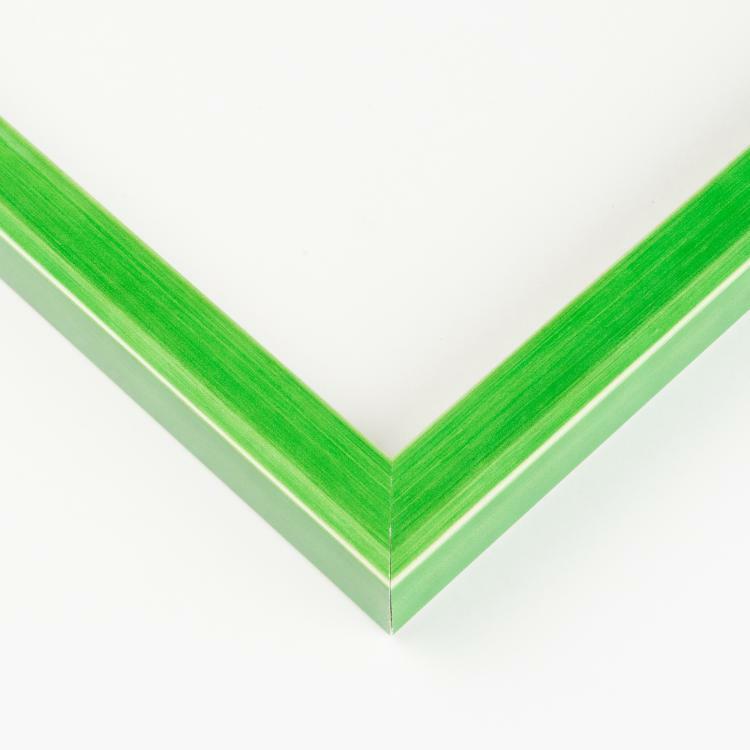 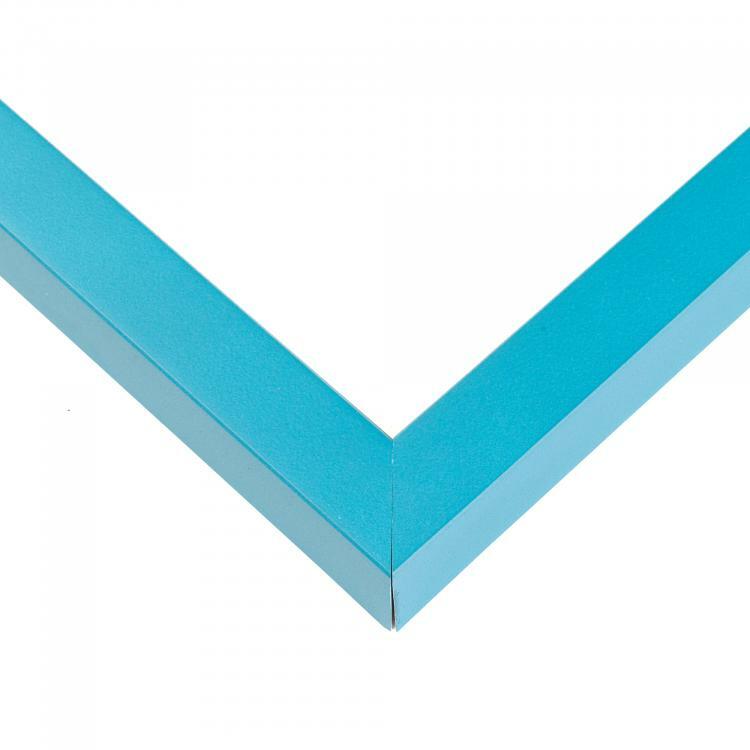 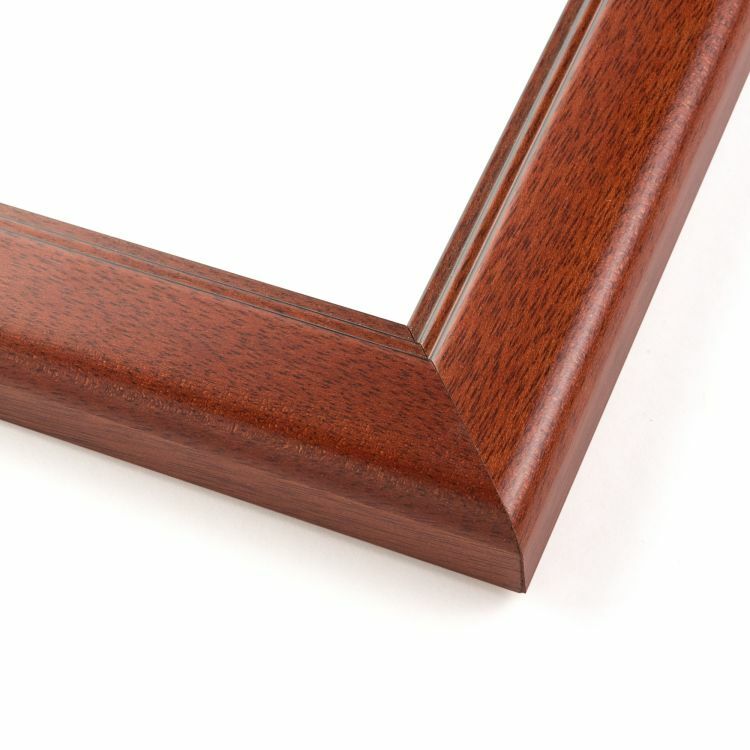 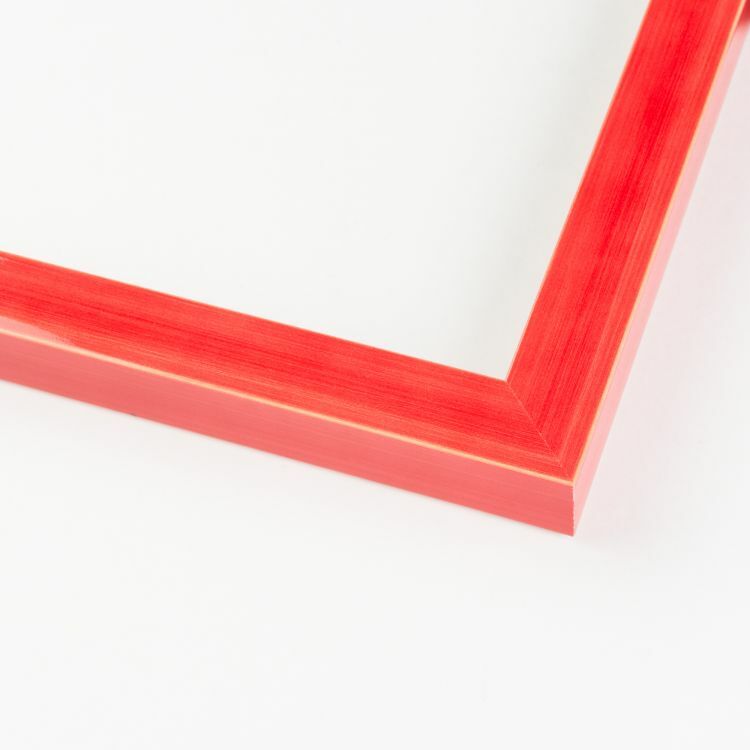 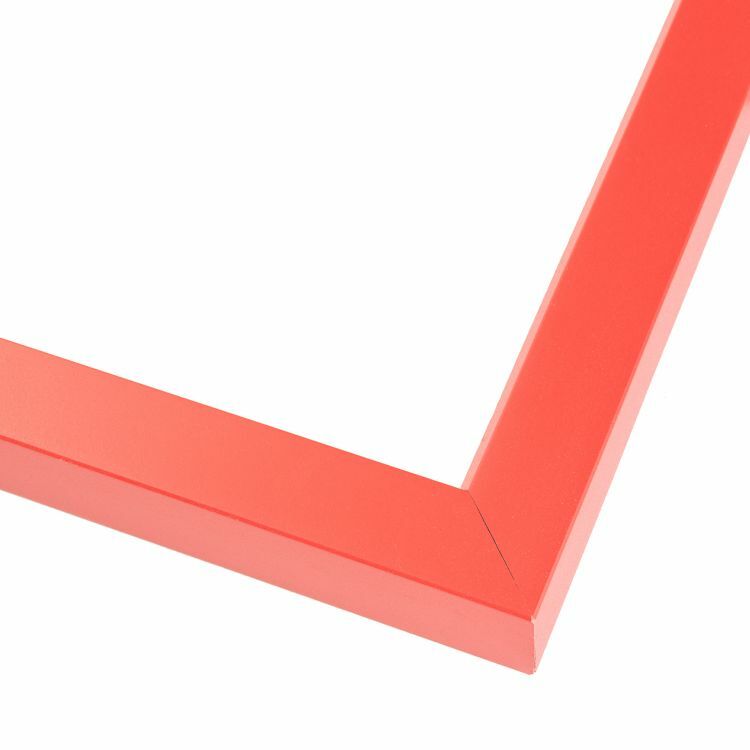 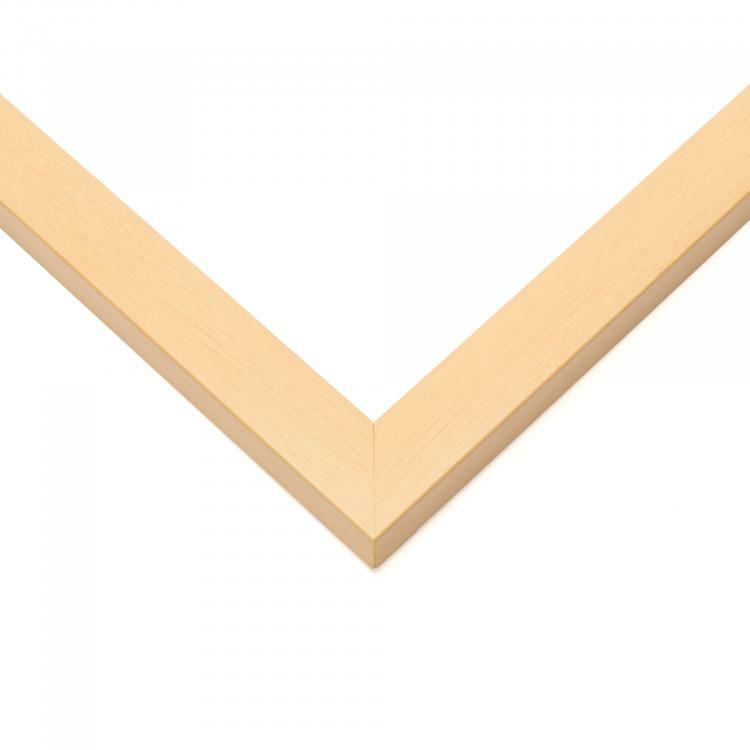 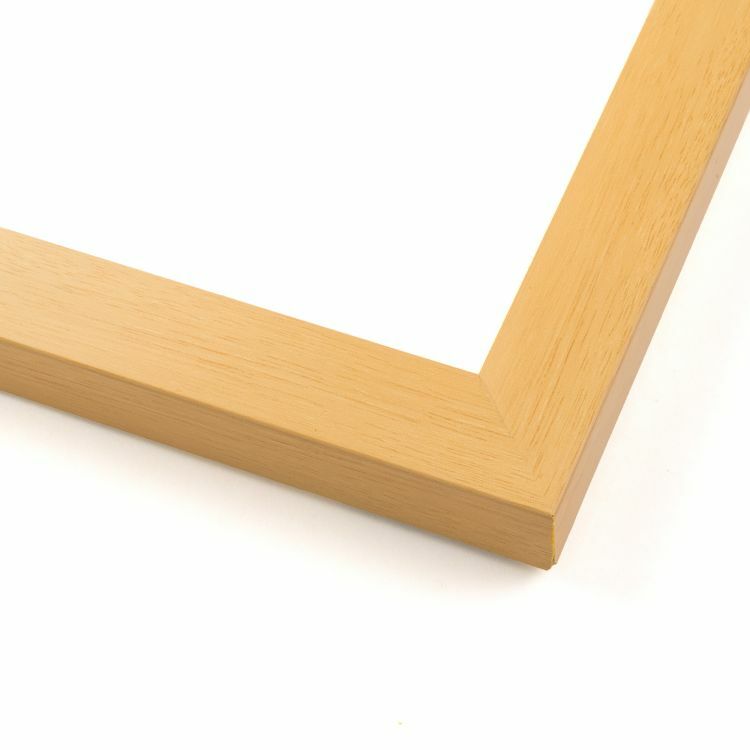 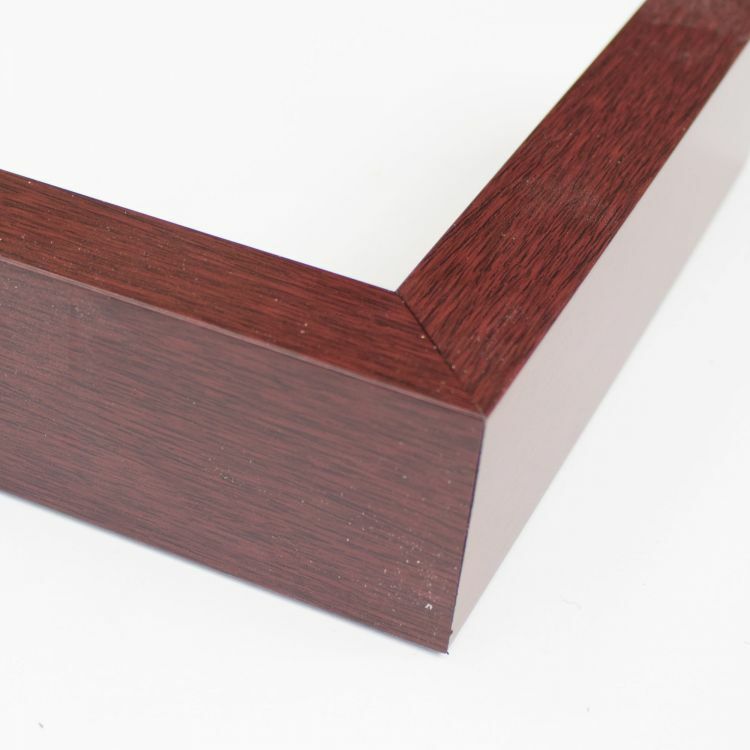 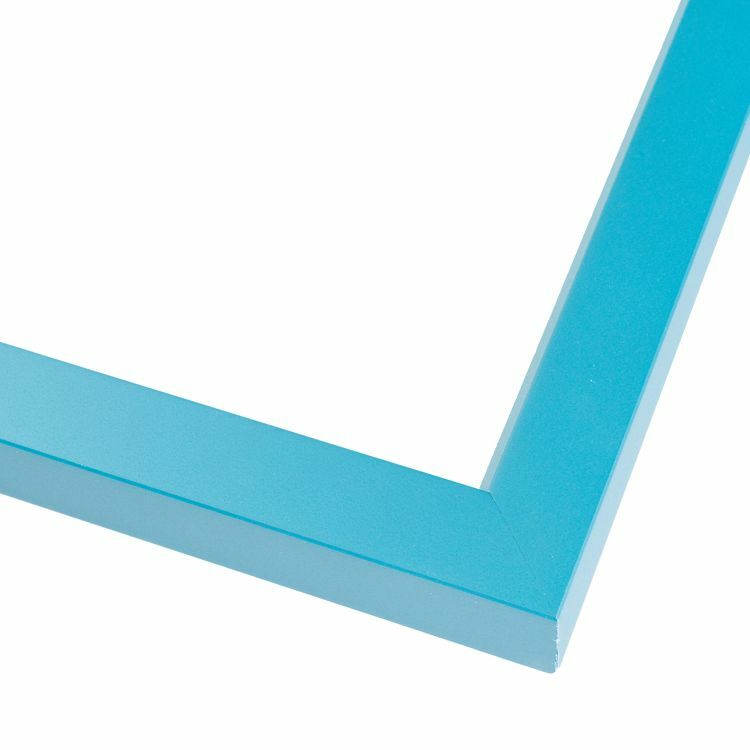 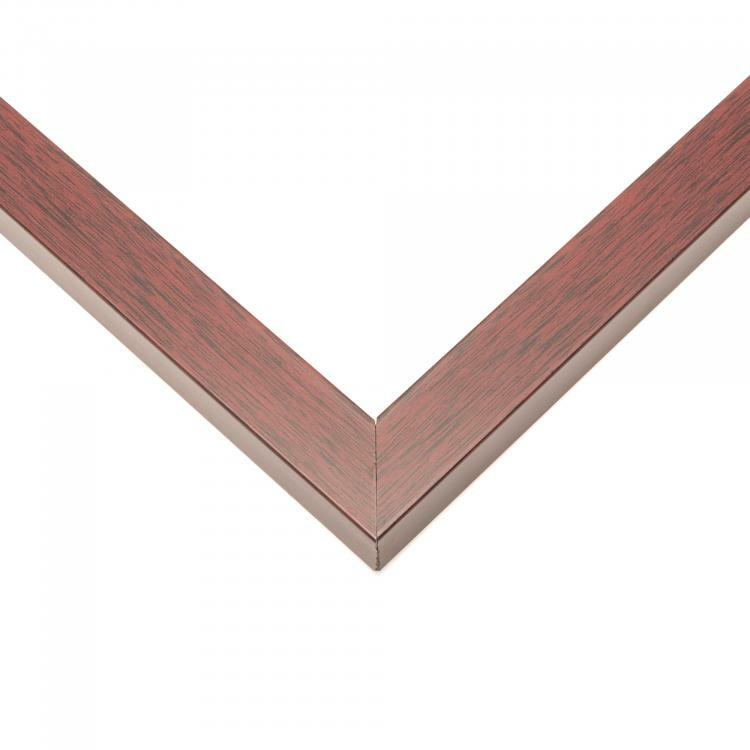 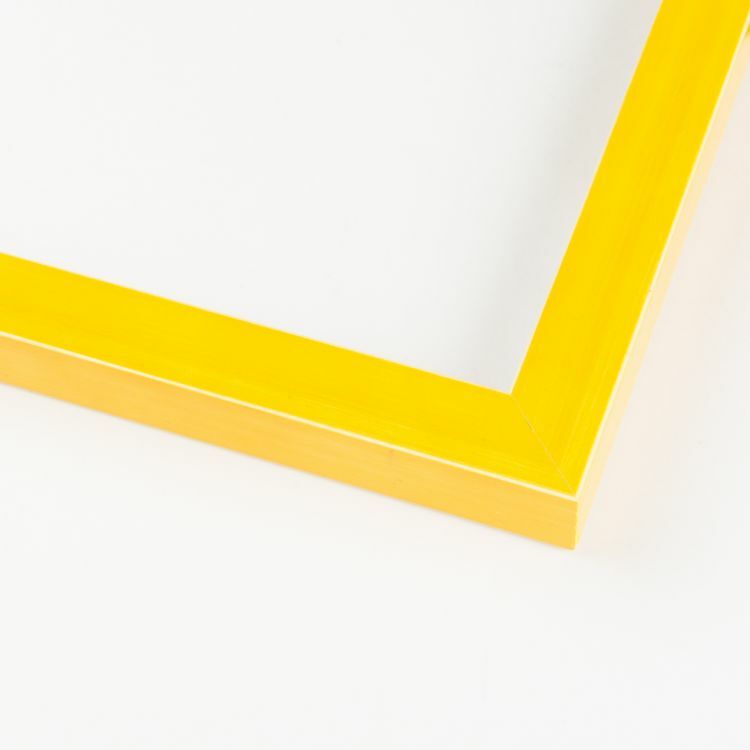 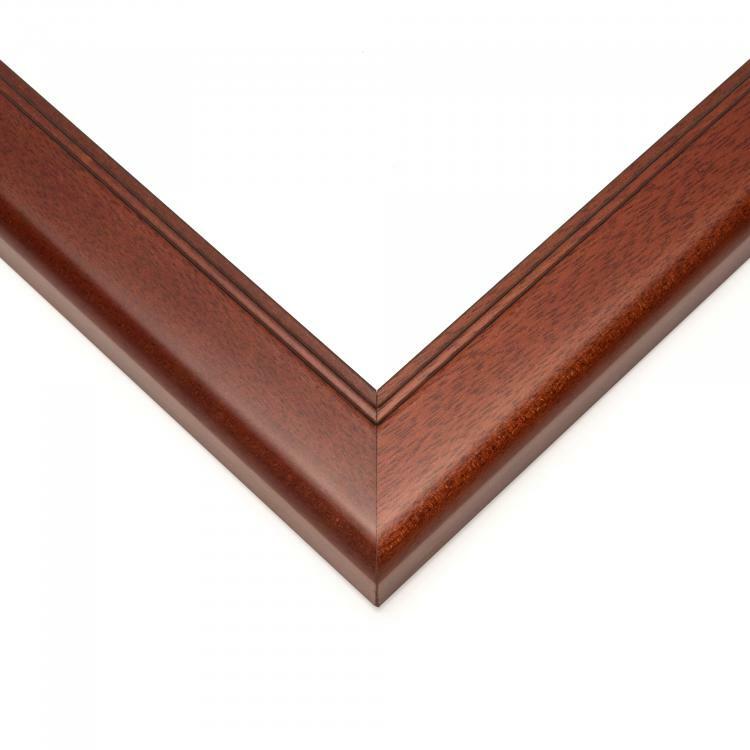 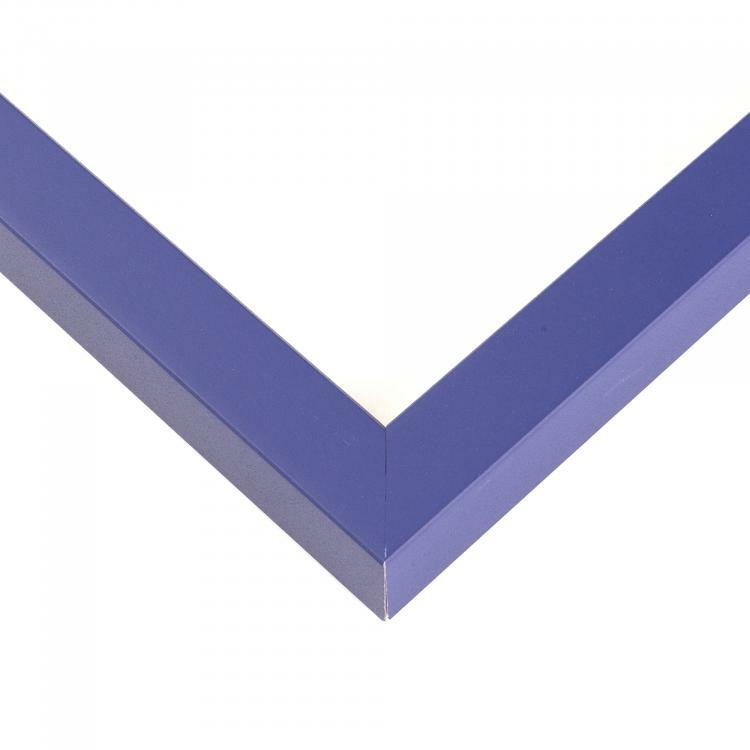 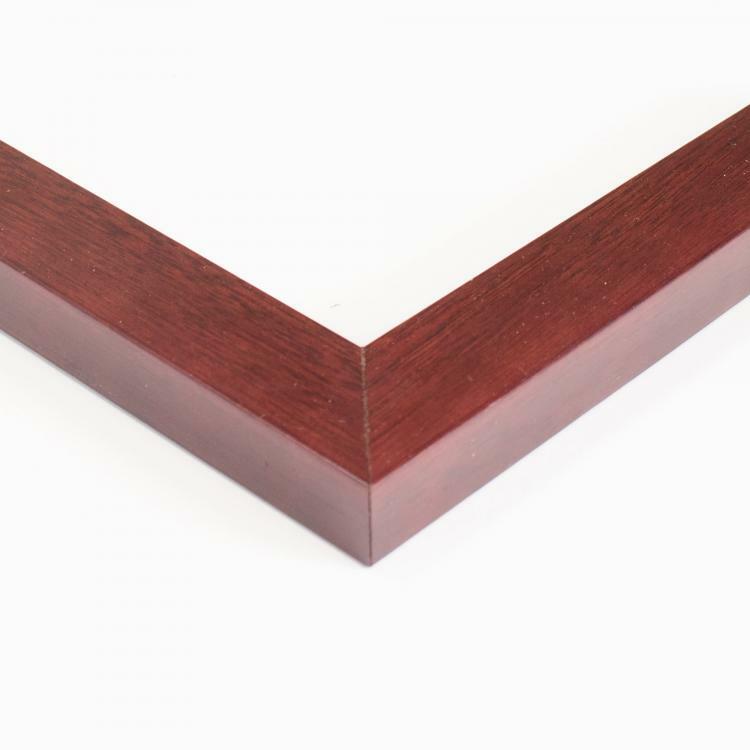 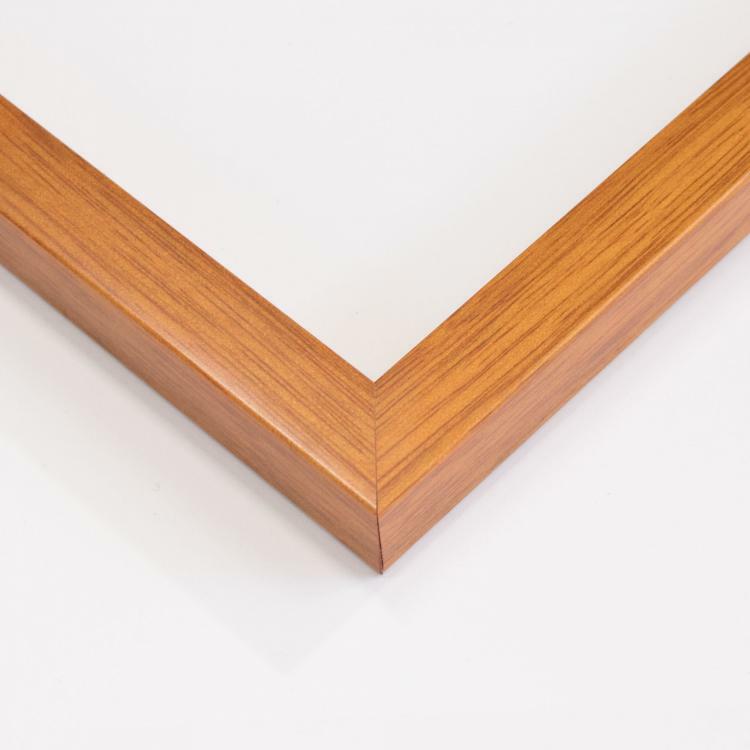 Our huge selection of moulding styles means there's a Scandinavian picture frame perfect for you!